Ontario’s champion of racing SAM LIMA passed away Wednesday evening, Feb. 6. Sam’s 55 years plus in horse racing included owning horses and being an integral part of the Horsemen’s Benevolent and Protective Association as vice-president and director. Under Sam, the TTRC brought the stars of racing to the fans at monthly meetings. He organized trips to tracks and farms and had regular contests and held an annual awards day for the year’s best in the sport. Sam brought together a great group of people to help him with the Club, such as Don Burton and Patrick LeCaires, among others, and they all worked tirelessly to promote and celebrate horse racing and its stars. 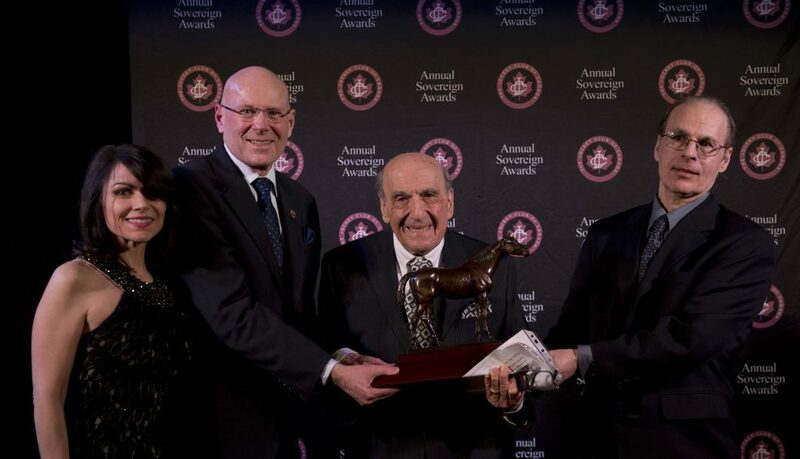 Last April, Sam and his family were over the moon when Sam received a Special Sovereign Award, the first one presented in 11 years for his work and dedication to Ontario racing. Last September, the TTRC had a farewell ceremony and lunch at the track and the club presented a donation to LongRun Thoroughbred Retirement. Guests honoured Sam and his wife Frances and shared stories and old press clippings. Sam’s influence in racing here formidable. His love the game knew no bounds. And it was always fun to see him in the Woodbine Club handicapping and placing his bets. Beloved husband of 63 years to Frances (Iacono). Cherished father of Joanne (John Madden), Sal, Carolyn (Steve Filice) and John. Adored grandfather of David and Victoria Filice. Predeceased by his sister Lena. Loving brother of Margaret Trinetti. Loving brother-in-law of Florence Iacono, Pina Iacono and Frances Iacono. Predeceased by brothers-in-law Charles Saso, Dean Trinetti, Joseph Iacono, Frank Iacono, Lawrence Iacono, John Giummarra and sister-in-law Jenny Giummarra. Fun and loved uncle of many nieces and nephews. Sam was a respected and successful entrepreneur and owner of Casa Lima restaurant. 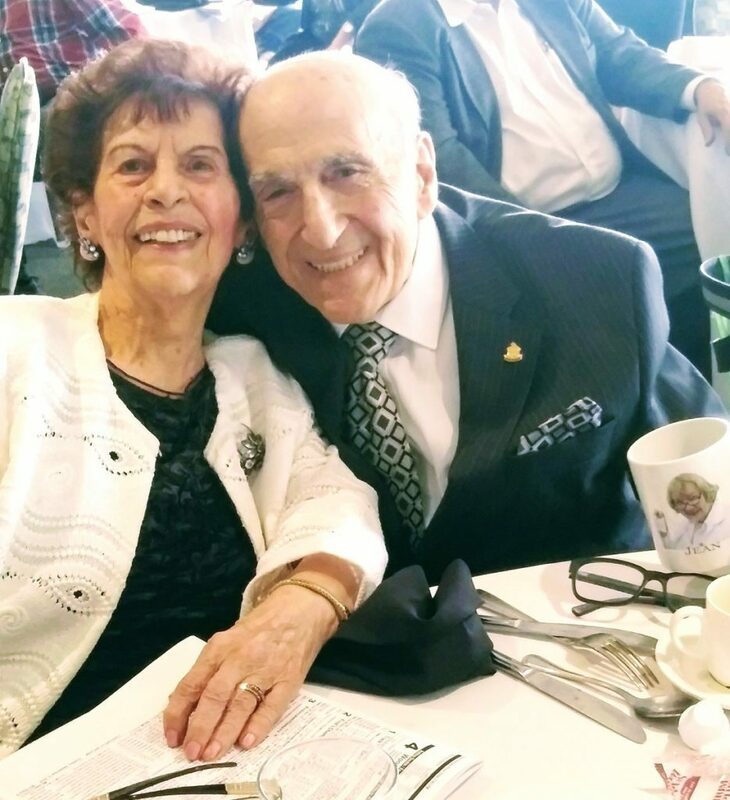 In 2018, he received a Sovereign Award for his contributions to Thoroughbred Racing as a former vice-president and director of the HBPA and long time president of the Toronto Thoroughbred Racing Club. He will be dearly missed by his many friends. The carryover going into Friday’s races at Gulfstream is over $1.4 million and as long as it is not won (if there is a single winning ticket) then that amount plus what is bet into it today will seed Saturday’s rainbow 6. 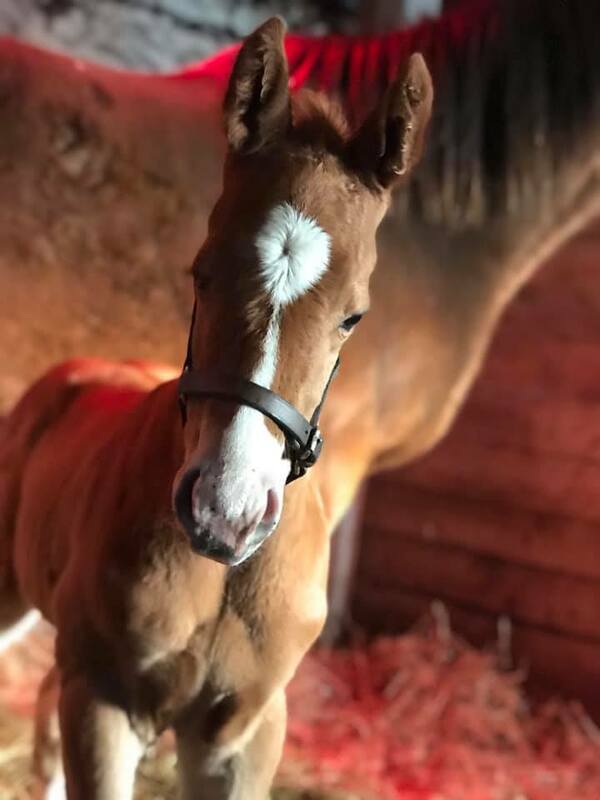 One of British Columbia’s top mares, VICTRESS, has returned to breeder Judy Hicks in Kentucky after she was sold last week for $200,000 at the Fasig Tipton Kentucky Mixed Sale in Lexington. Victress (Include – Shining Victory by Victory Gallop) was a $47,000 yearling purchase at Keeneland September in 2014. The chestnut mare, nicknamed Tessa,was an instant hit for owners Rob and Vicky Gilker of Victoria, BC as she won her maiden in the Hong Kong Jockey Club Stakes in her second career race in 2016. Trained by Rob and galloped by Vicky, Victress went on to a fabulous career at Hastings Park winning the BC Oaks and the Monshee Handicap twice. The mare saved her best for last, however, as she won her first graded stakes race in her final start of her career taking the Grade 3 Ballerina on October 8 last year. 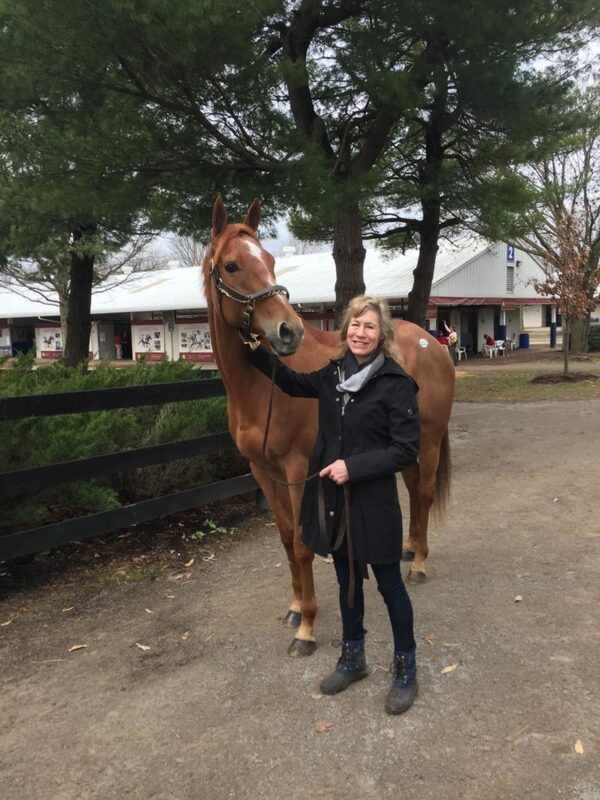 The Gilkers accompanied their prized mare to the Fasig sale last week and were overjoyed when breeder Hicks bought her back to join her broodmare band. 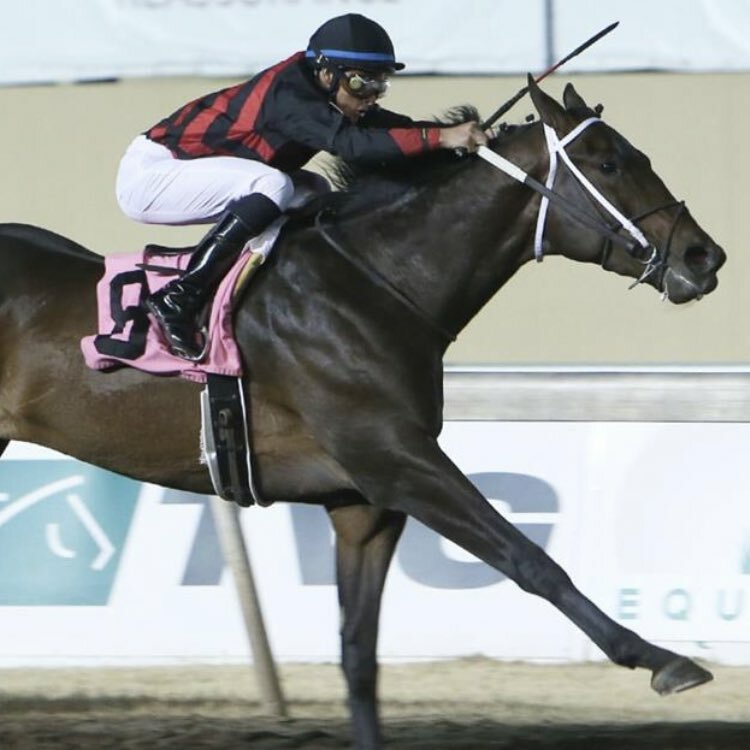 While Canadian-bred star AVIE’S FLATTER prepares for the major 3-year-old race at Tampa Bay Downs, the Tampa Bay Derby on March 9, the lead-up stakes to that event, the Sam Davis, is Saturday. Avie’s Flatter, winner of the two big races for Canadian-bred juveniles in 2081, the Cup & Saucer and Coronation Futurity, had his 4th workout of the year on Wednesday at Palm Meadows. Trained by Josie Carroll, the Ivan Dalos homebred went 5 furlongs in 1:02.25. Dalos and Carroll will get an idea of the colt’s competition after tomorrow’s Sam F Davis which has some high profile sophomores in the field. Grade I winner Knicks Go, along with stakes winners Five Star General and Well Defined, headline deep field in the 39th Grade 3 Davis. The Sam F. Davis, contested at a distance of a mile-and-a-sixteenth on the main track, is the 11th race on a 12-race card scheduled to begin at 12:12 p.m. 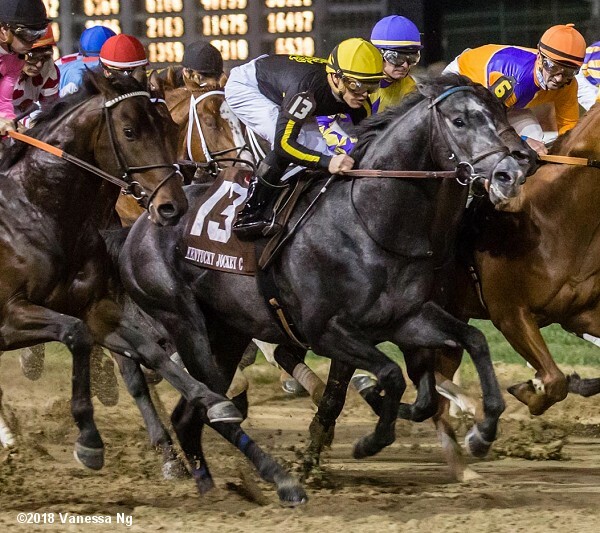 The race is a “Road to the Kentucky Derby” points race, awarding 10-4-2-1 points to the first four finishers toward qualifying for a berth in the Run for the Roses on May 4 at Churchill Downs. By virtue of his victory in the Grade I Claiborne Breeders’ Futurity on Oct. 6 at Keeneland, Knicks Go will carry top weight of 124 pounds in the Sam F. Davis. Owned by KRA Stud Farm and trained by Ben Colebrook, Knicks Go will be ridden by Albin Jimenez and break from the No. 3 post position. The Maryland-bred Knicks Go finished second in the Sentient Jet Breeders’ Cup Juvenile on Nov. 2 at Churchill Downs. Two other stakes winners are entered in the Sam F. Davis. Five Star General, owned by WinStar Farm, China Horse Club International and SF Racing and trained by Arnaud Delacour, won the Central Park Stakes on Nov. 22 at Aqueduct. He will be ridden by Jose Ortiz and break from the No. 7 post while carrying 118 pounds. The other stakes winner in the field is Well Defined, a Florida-bred gelding who won the Florida Thoroughbred Breeders’ and Owners’ Association Florida Sire In Reality Stakes on Sept. 29 at Gulfstream. He will break from the No. 9 post under Pablo Morales and carry 122 pounds. Well Defined is bred and owned by Stonehedge and trained by Kathleen O’Connell. All British horse racing was shut shown as the industry scrambles to curtail equine flu. All British horse racing was shut shown today (Thursday) as the industry scrambles to curtail equine flu. Concerns have been heightened by news that the three racehorses testing positive to the virus had all been vaccinated. 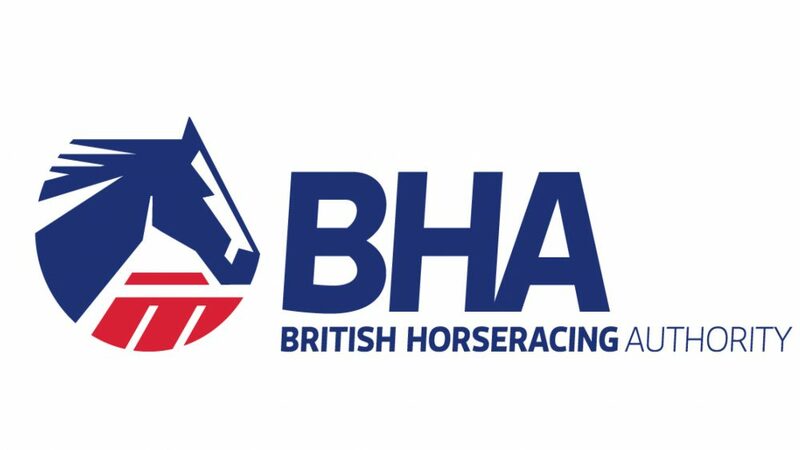 A veteran UK racehorse trainer has criticised poor hygiene in racecourse stables, as the British Horseracing Authority cancelled all UK racing till at least Wednesday, February 13th in an effort to contain equine flu. Historic racetrack Keeneland and live sports lottery game provider EquiLottery Games have reached an agreement to feature races from the 2019 Keeneland Spring Meet as part of the upcoming trial run of Kentucky’s Win Place Show, the first daily U.S. lottery game based on the results of live horse racing. 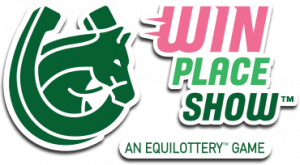 Due to this agreement, Kentucky Lottery players in 45 test locations across the state will be able to purchase Win Place Show tickets based on Keeneland races every day of the meet from April 4th to April 26th. This 90-day limited trial will gauge the market for such a game, with the 45 test stores evenly split among the Lexington, Louisville, and Northern Kentucky markets.